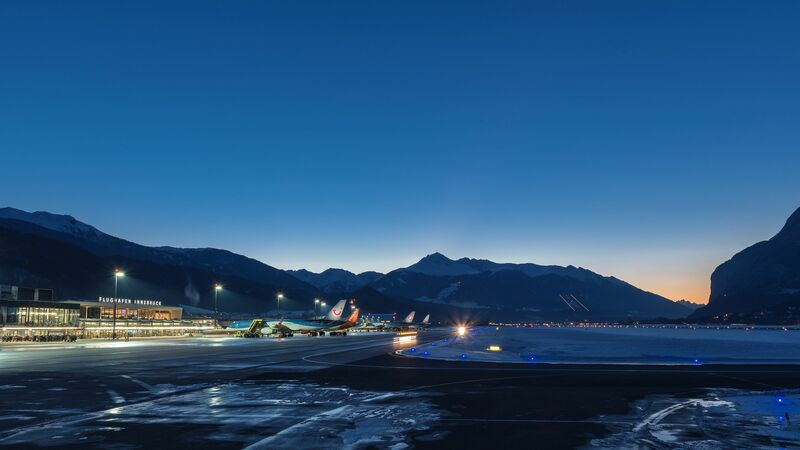 We are delighted to announce that Innsbruck Airport implements IQSMS, being the first airport to deploy our intuitive quality and safety management solution. Check out the Interview with Nikki Limtanakool from To70 Thailand in the latest issue of Future Airport Magazine on how ASQS’ web-based safety, quality and risk management solution IQSMS simplifies big data processing and thereby noticeably facilitates the identification and assessment of safety risks. We are pleased to announce our new strategic partnership with Q.C.M. quality control management AG, which benefits IQSMS customers with a new asset that significantly facilitates their audit preparation. 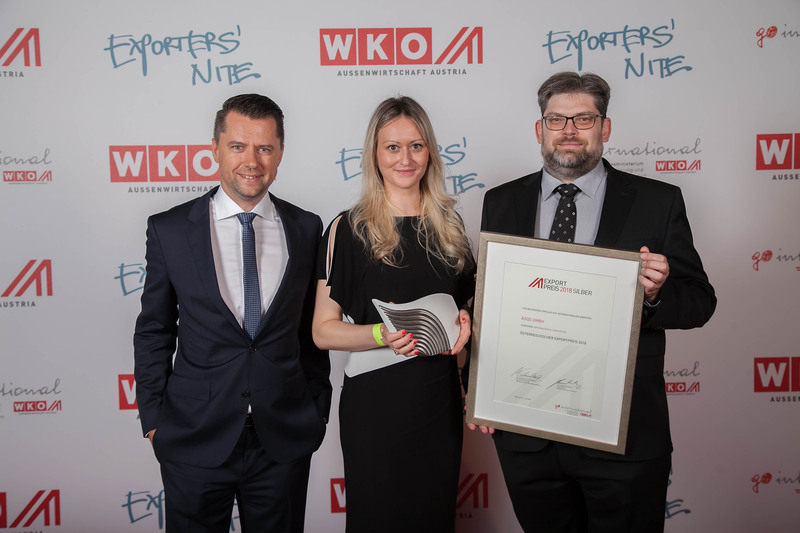 We are excited to announce that we won Silver at the Advantage Austria Export Awards yesterday, June 21st. We are delighted to announce our participation at the world’s leading air medical transport conference held from 12th - 14th June in Warsaw, Poland. 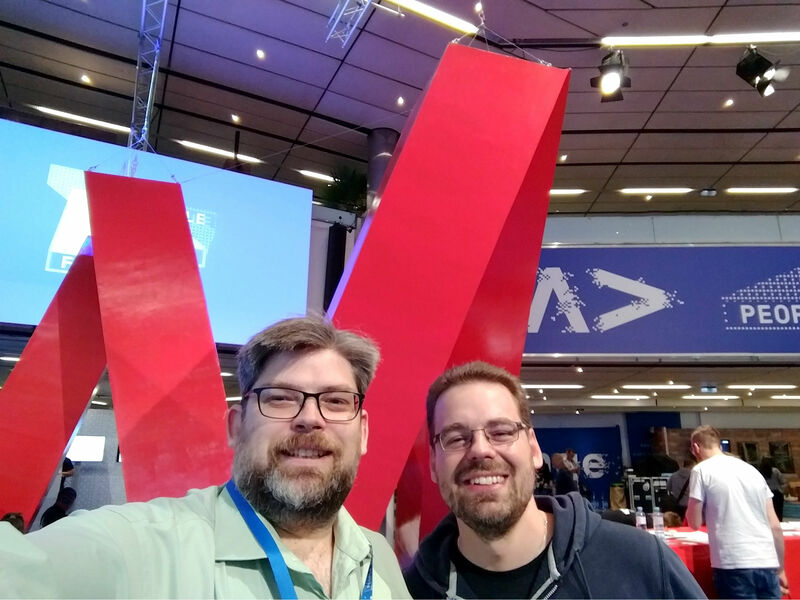 From 16th-18th May, Vienna turned into the center of the European developer scene by hosting the 4th WeAreDevelopers World Congress. 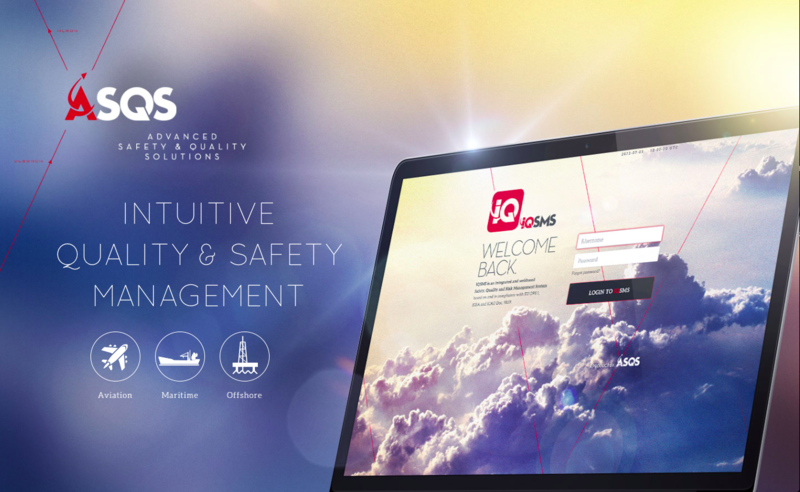 We’re delighted to announce the launch of our new brand claim Intuitive Safety and Quality Management.